If you’re a regular reader of this site, or have been following iPhone news for the last few months, it shouldn’t be a surprise to you that Apple is getting ready to release a new iPhone. We also learned last week that Sprint might actually start carrying the iPhone for the first time ever beginning in October, but if you ask a Sprint store clerk that question, you might get a very different answer. 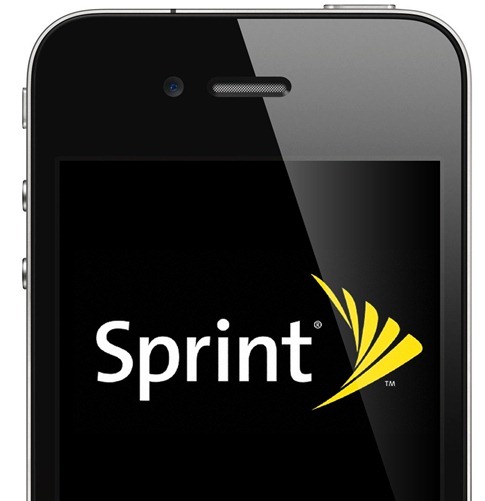 A recent Wall Street Journal article mentioned that Sprint is getting the iPhone 5. If you’re asked by a customer or just talking to friends and family members, you need to avoid making any comment about the iPhone and simply state “no comment”. The briefing goes on to instruct employees to direct customers to the Sprint newsroom, which currently – as expected – contains no information whatsoever about the iPhone 5, while acknowledging the existence of the rumors. Part of the briefing also seems to discuss the steps needed to prepare for Hurricane Irene, the impact of which being just slightly more predictable than the one of an upcoming hurricane of excited customers sweeping through Sprint stores to get their hands on the iPhone 5. This move by Sprint will do little to make it less obvious that the next iPhone is coming to the network; in fact, it only makes it more certain. Furthermore, rumor has it that Apple is planning to finally bring the iPhone to every major phone carrier in the United States, including T-Mobile. The iPhone was originally only available on AT&T through an exclusivity contract, remaining that way for several years until it finally reached Verizon earlier this year. Apple has also recently started selling fully unlocked iPhone 4’s at its US stores for the extravagant price of $649 for the 16GB model and $749 for the 32GB model, similarly to what it has done in several countries for the last few years due to local laws. The release of the iPhone 5 is rumored to be imminent, with sources pointing to a release as early as late September or October. According to most sources, the iPhone 5 will have a dual-A5 processor, a larger 8-megapixel camera, a larger screen and major cosmetic enhancements.